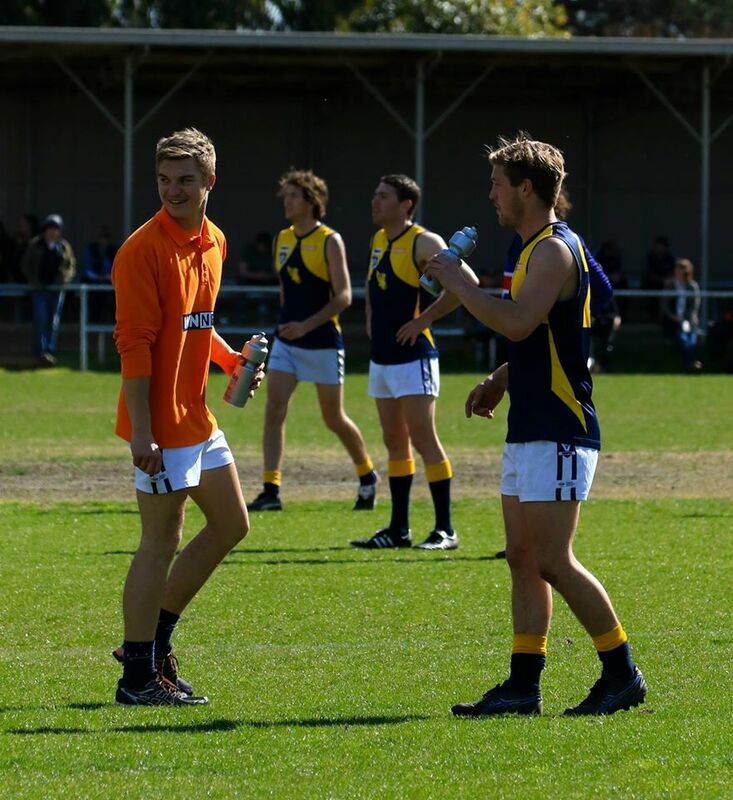 The sun shone brightly after a cloudy start to the Mansfield Eagles’ Community Day on Saturday 23 March. Both football and netball squads took on strong competition in Rupertswood (football) and Wangaratta Rovers (netball) for solid pre season hit outs. It was great day for young Eagles supporters and their families with a jumping castle, evening screening of Incredibles 2 on the new electronic scoreboard, barbeques, chicken, pizza and the opportunity for ball games on the oval. Club Vice President Belinda De Maria was thrilled to see so many families in attendance. The start of the season in 2019 is providing a real buzz for the community. The clubs players, coaches and administration are working tirelessly to make this year a great success. Join in and become a member today by clicking the link below and buying your membership online. 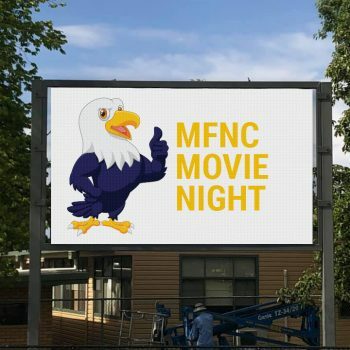 The Incredibles 2 screening on Mansfield Recreation Reserve scoreboard at the Community Day in 2019. 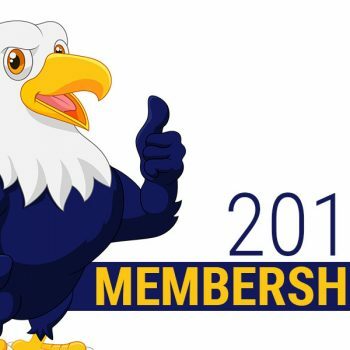 Eagles Memberships Online - Buy Now!! !